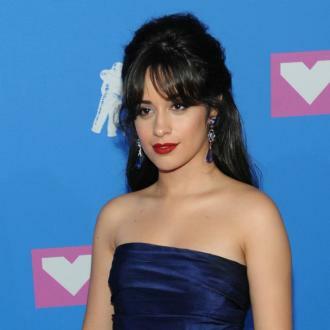 Camila Cabello has dubbed her upcoming tour with Taylor Swift and Charli XCX as a ''dream come true''. The 21-year-old musician is set to head out on the road with the 'Look What You Made Me Do' hitmaker and the 'Boys' musician as part Taylor's 'Reputation Stadium Tour' - which kicks off in May this year - and has said she couldn't be happier to get started. 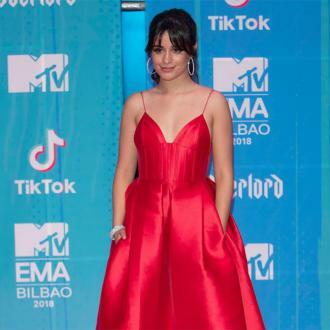 And the 'Havana' hitmaker is thrilled to be going on tour with 28-year-old Taylor, whom she says has been an ''inspiration'' after she made the former Fifth Harmony singer want to start songwriting. Speaking to 'Entertainment Tonight' at the iHeartRadio Music Awards at The Forum in Inglewood, California, she said: ''For me, it's a dream come true. When I first met her four years ago, I was like, 'I really love you'. Taylor confirmed Camila and Charli would be joining her on tour in a video posted to her Instagram account earlier this month, in which she said she was ''so excited'' to have the pair join her. Taylor's tour is set to get underway on May 8 in Glendale, Arizona.